Critical Reasoning Assumption Questions – Let’s Play Jenga! 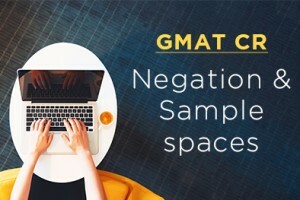 What Makes Difficult GMAT Verbal, Well, Difficult? Leveraging the information you are provided is essential to getting to the right answer. 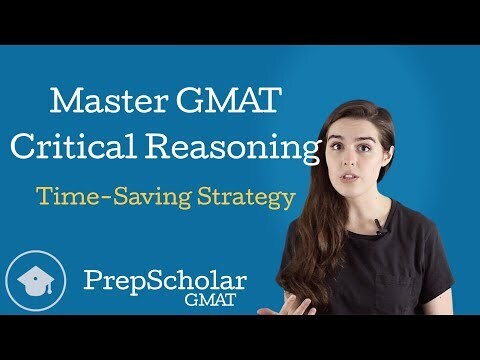 Learn about why reading is important for the GMAT and how you can improve your verbal competency. Don't miss Stacey's key takeaways for CR Assumption problems. Don't miss more of Stacey's key takeaways for EA Critical Reasoning. Don't miss Stacey's key takeaways for EA Critical Reasoning. Test your GMAT skills with these practice problems. Can you solve this week's Avengers challenge?